Click here for more information, models, and specs. Serious power systems require a brain of sorts, these transfer systems are top of their class. 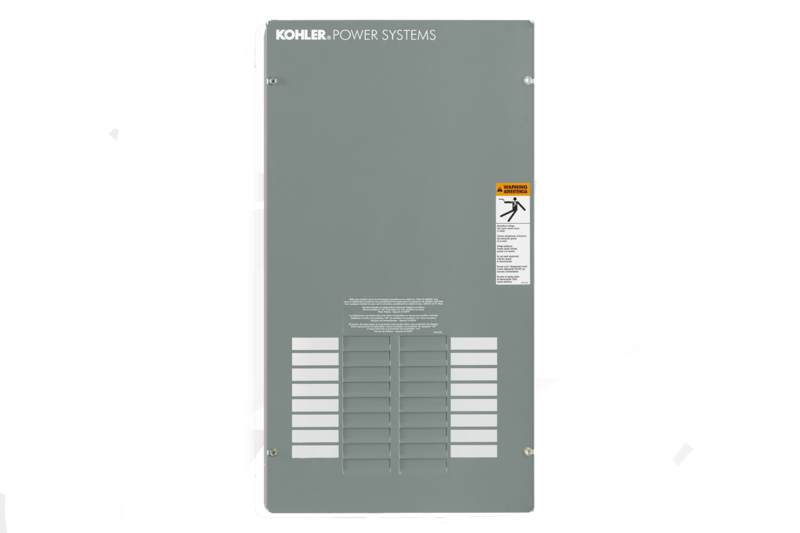 They will continuously monitor your power supply for interuption and automatically start your systems, then it monitors the line so that when power is restored, your generator will be properly shut down. These units can be installed outside or inside if you prefer.